At Bella Bloom Floral Design we understand a brides bouquet is one her most important accessories, that's why we hand make them with love. 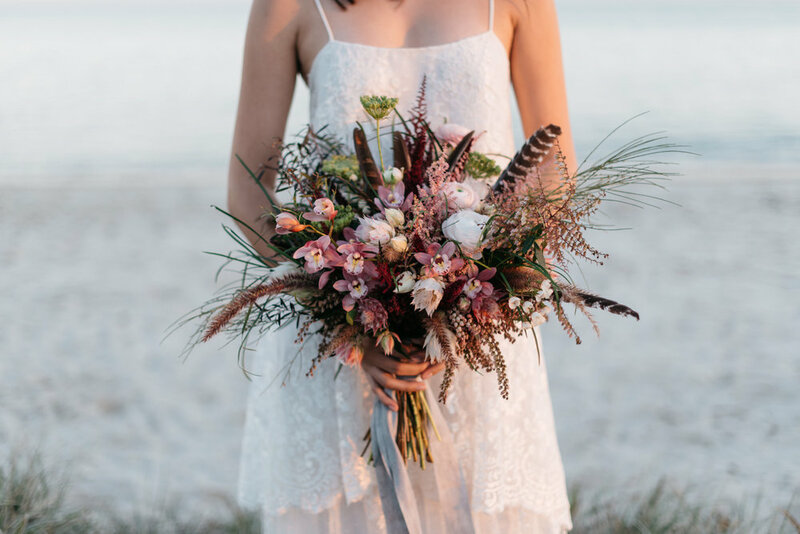 The wedding bouquets we create here in Brisbane are as unique as the couples themselves! 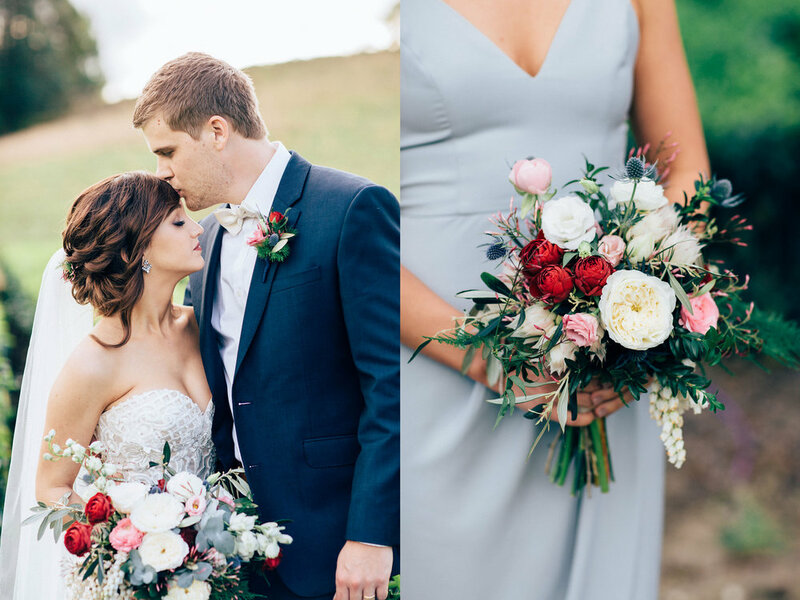 We work together with you to bring to life your vision for your perfect bouquet. 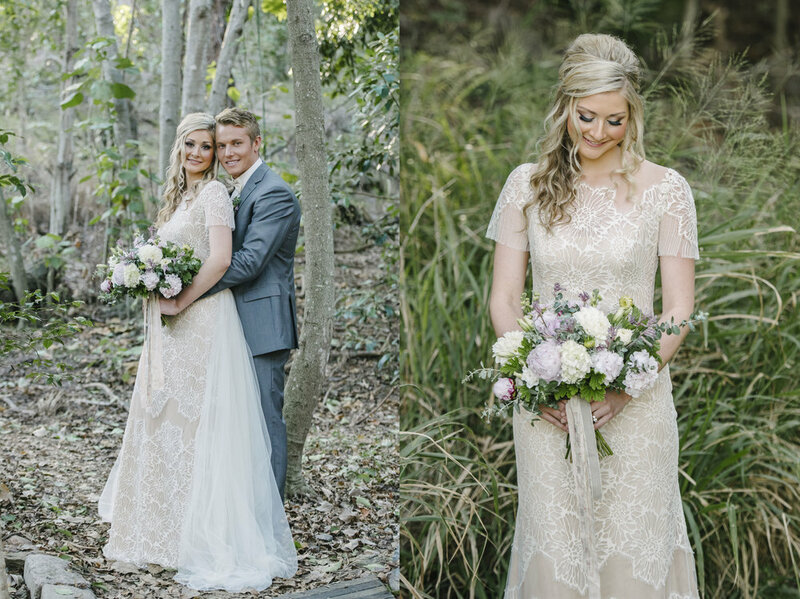 All our wedding bouquets have a high stem count and we use a variety of blooms to suit your style. 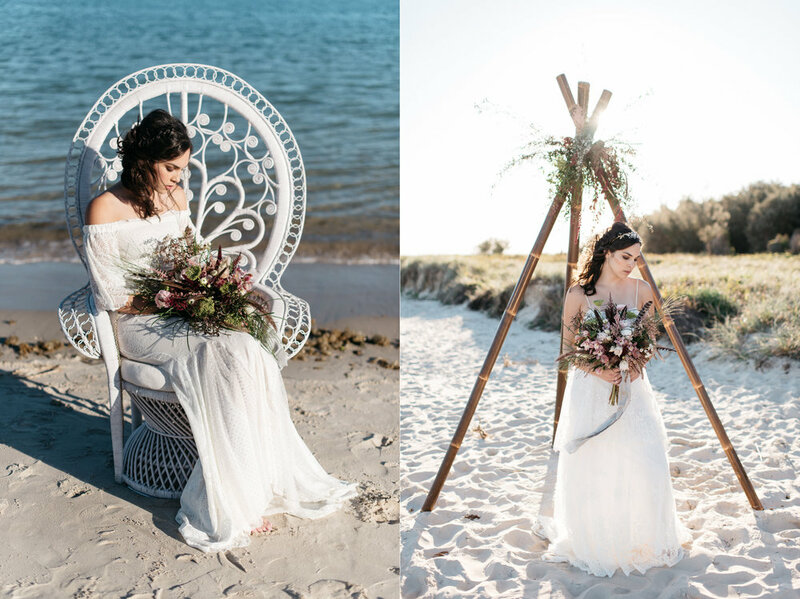 Also, with our specialist service, you'll find creating your wedding bouquets needn't be stressful. Your essential wedding day accessory created to represent you without the hassle. Stylish buttonholes for the groom and groomsmen can also be hand crafted. 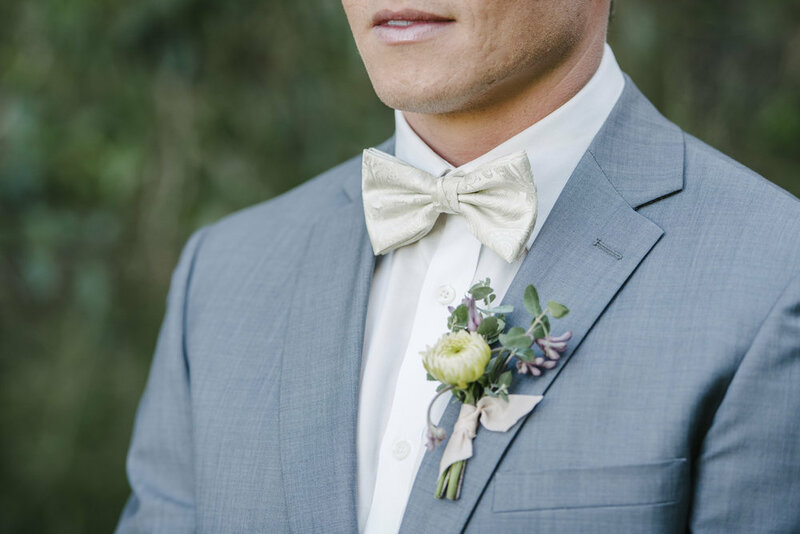 We will collaborate with you and your partner to then create beautiful buttonholes that suit both of your style. 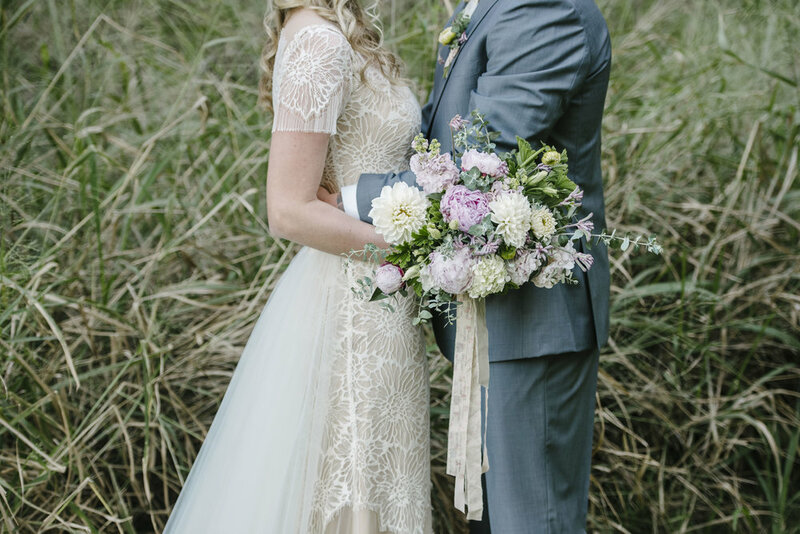 We'd love to hear your ideas for your wedding bouquet! See our details at the bottom of the page or send us a message.